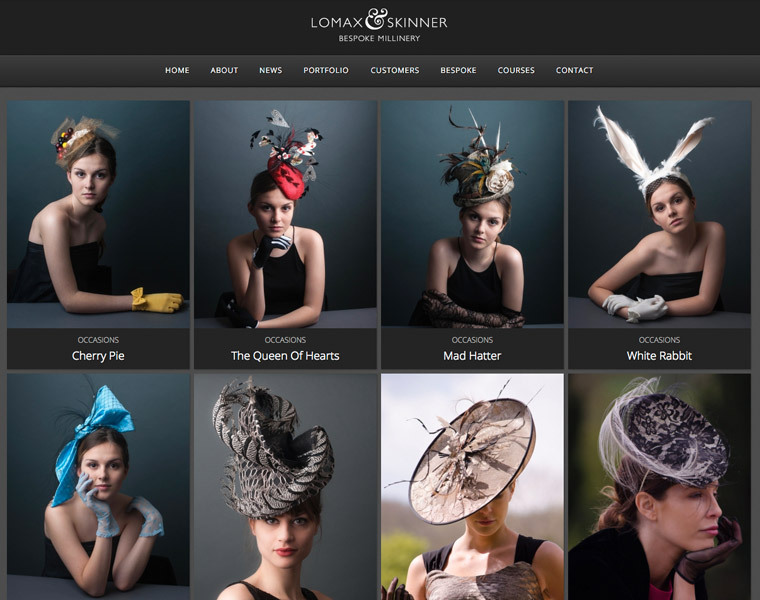 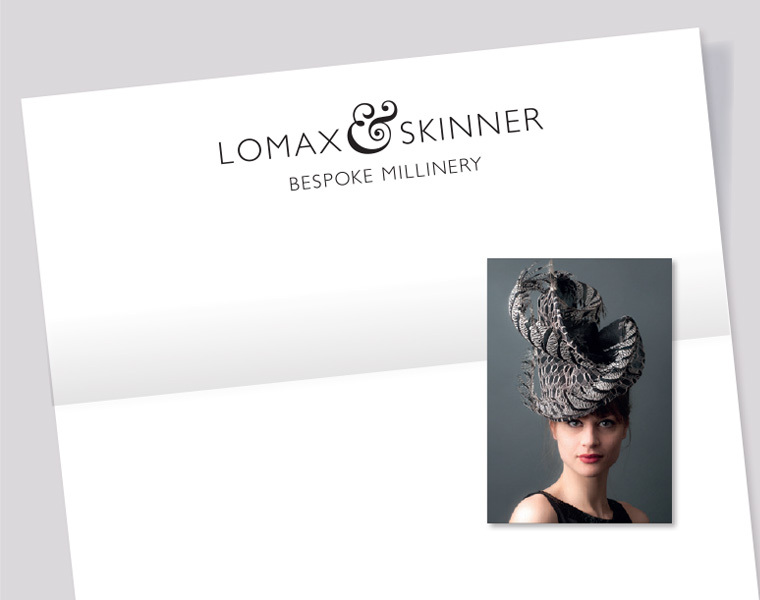 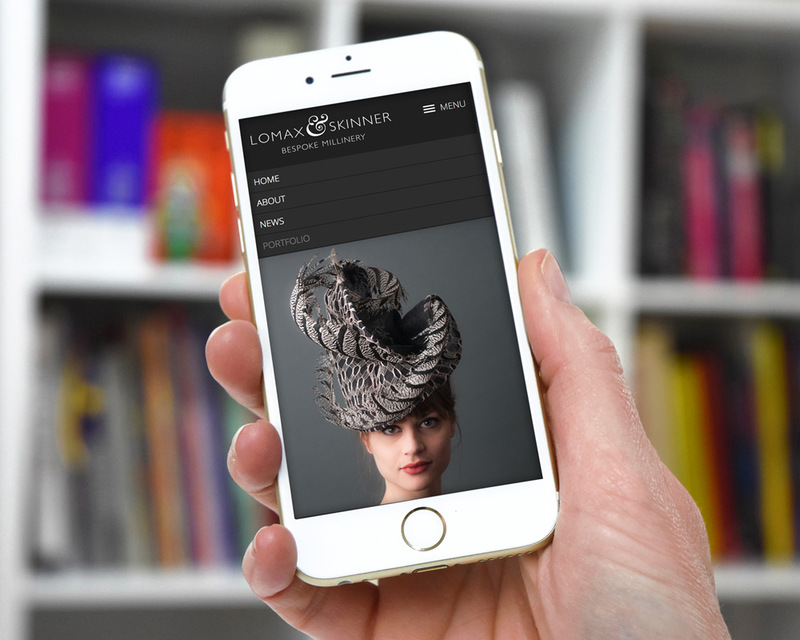 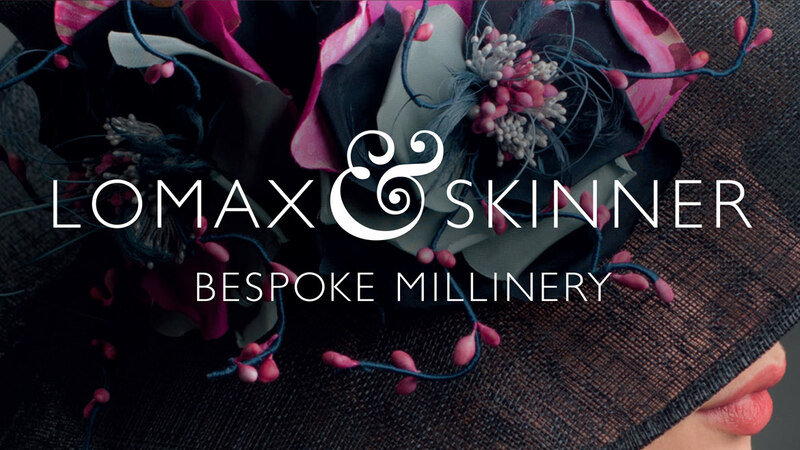 Sarah Lomax and Rachel Skinner served their apprenticeships together with Frederic Fox, the Queens milliner. 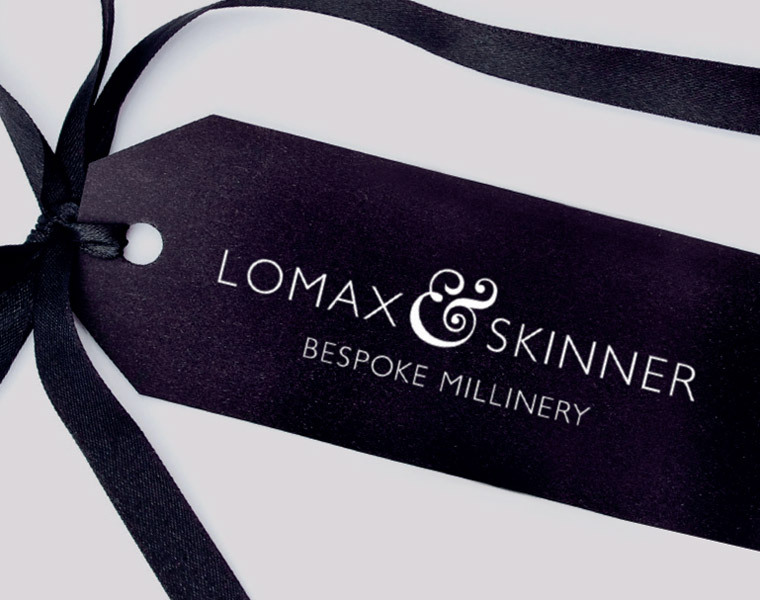 We created a timeless identity incorporating an elegant ampersand to reflect their decorative finishes. 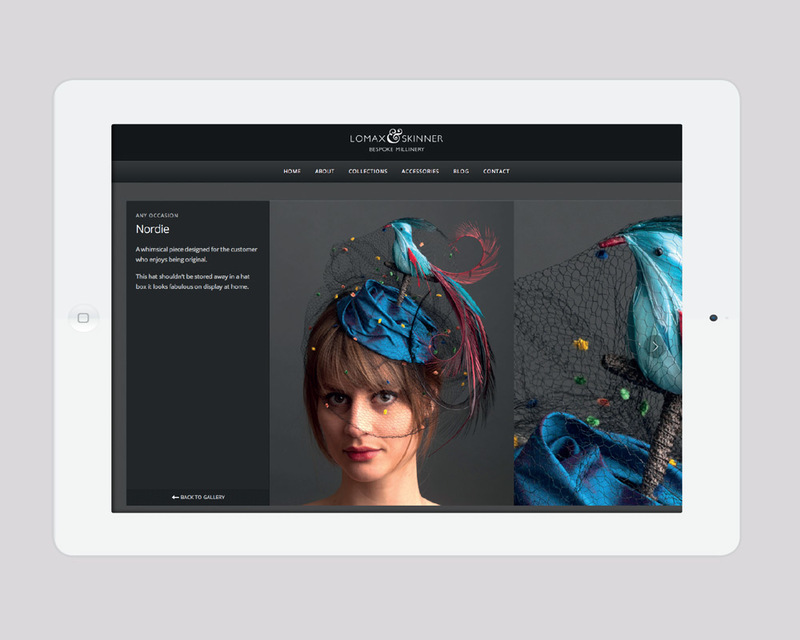 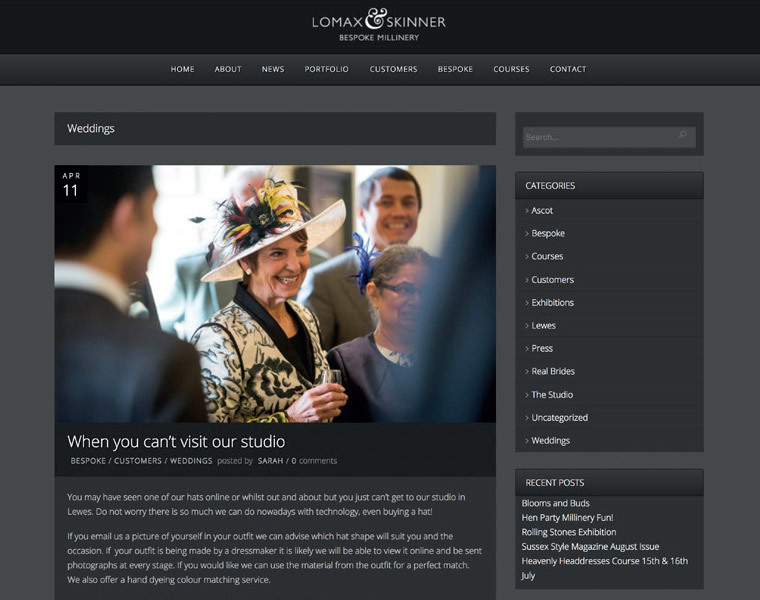 We also created a responsive content managed website and a short film.